+$One of the most important purchases, after you've bought your laptop and monitor, is buying the best mouse for your needs. No matter what creative work you'll be doing, you need the best mouse you can afford to ensure that your workflow is smooth and efficient. As you'll be using your PC – and your mouse – for hours at a time, you'll need something that's fast, responsive and above all, comfortable to use. +$So how do you find the right mouse for you? After all, there are thousands of variations of computer mouse out there. 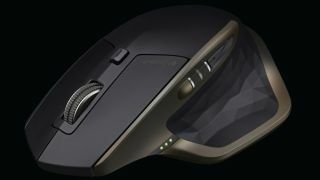 Here we list eight of the best mouse options out there to help you find the ideal device for your creative work.